Knife crime has hit an all-time high. We need to come together for the benefit of all our young people. 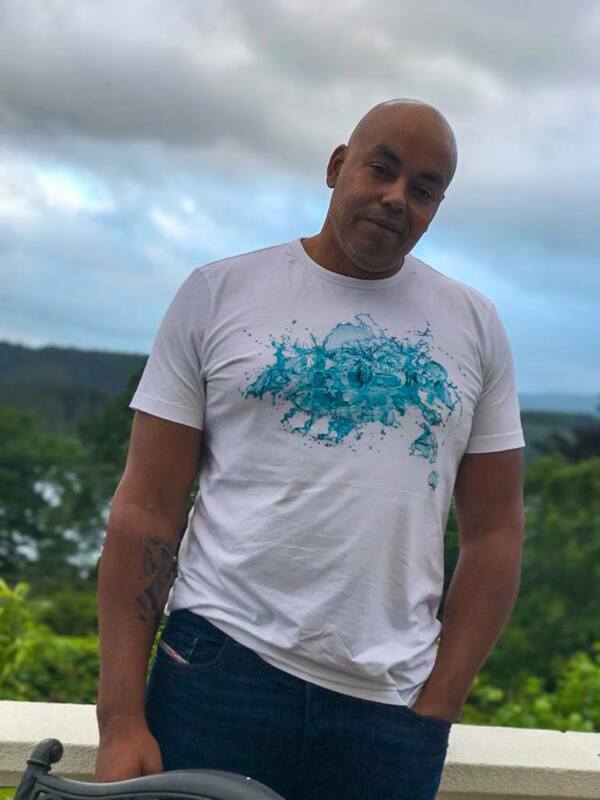 Instrumental to the development of LVN as a charity, Paul Wheway used his harrowing experience for the benefit of others; he spent 21 years in prison for knife crime and used his story to talk openly and frankly to young people about the reality of a life in jail. Paul worked with Ogilvy and students at School 21 in Stratford to create an anti-knife crime campaign. During the LVN Stop the Knife Tour Paul engaged with over 350 young people. Many of the young people we engaged with confessed to either carrying a knife or knowing someone who carries a knife. In our survey, ‘fear’ and ‘not being accepted by main stream society’ were cited as being the number one reason young people carry knives. It is with deep regret that we are sad to announce that Paul passed away after suffering complications during a hospital operation in January 2019. In memory of Paul LVN will continue to create a platform to put the last first. Paul grew up in care and as part of his legacy we are seeking funds to provide LVN upskill training to provide care workers with a network to ensure young people leaving care have access to better networks.